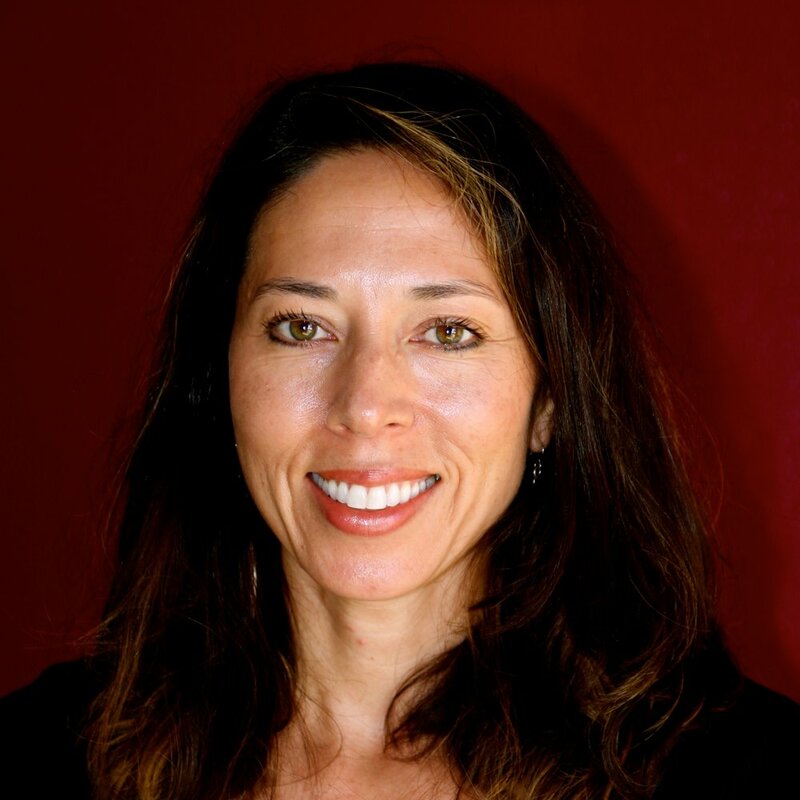 Linda Go is a certified yoga teacher with Yoga Alliance and the developer of Sounds of the Chakras: a Nada Yoga sound healing practice to enhance overall well-being and relaxation through sound vibration and breath. She has been a sound healing practitioner since 2000. She worked for 8 years in shamanic healing camps for end of life care clients. 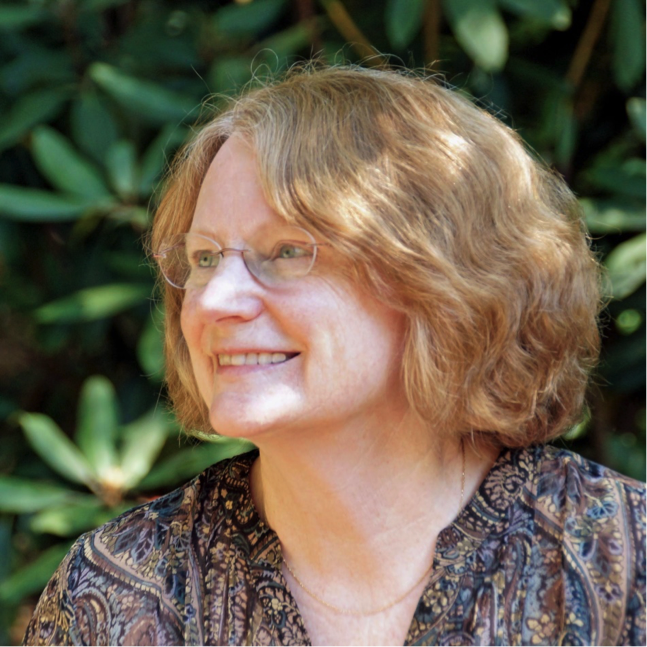 Linda graduated from the Conscious Dying Institute in 2018. She is a vocalist, composer and recording artist of meditation and sound healing music CDs and offers live music restoratives, private sound healing for hospice home care as well as Sacred Sound of Yoga teacher trainings. He is the creator and facilitator of the Dying to Live retreat occurring August 2019 in the beautiful mountains of North Carolina, inviting End of Life Doulas, Caregivers, and anyone interested in empowering their life through developing a relationship with death. You can reach Gregory at gregorylathrop3@gmail.com or (828) 775-2204. Maggie has 45 years of combined RN experience with 13 years being a Hospice RN Specialist. 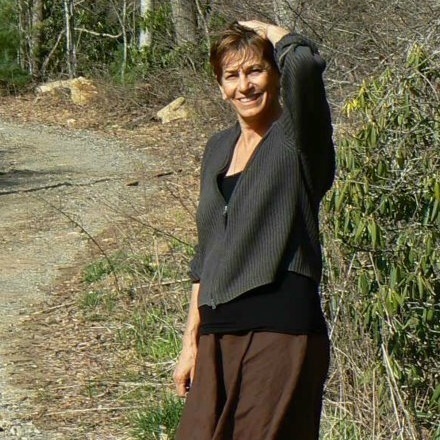 She is a Certified Sacred Passage Doula for the dying and also a Certified Conscious Aging Facilitator. She has extensive experience with After Death care and Grief Counseling. With her background as a Hospice RN Specialist, she believes most people prefer to die at home surrounded by family members, close friends and caregivers. She’s seen patients at the end of their lives deprived of human touch, isolated in fear, waiting to die, without an understanding of this sacred transition between life and death. Maggie believes it is possible to have a peaceful, beautiful life and death with healing and coaching for her patients, their families and their caregivers with her expert guidance. Please view her website for further info. Trish Rux is a Registered Nurse with certification in Hospice and Palliative Care. Trish offers a background rich in study of death and dying and experience at the bedside of hundreds of dying people. She understands the physiological changes that occur and recognizes the comfort needs of each individual. Offering guided imagery, Healing Touch, relaxation breathing and recommendations for medical interventions, her caring presence and support are available in a holistic manner to the client and family. She will assist you in defining your wishes and offers care before, during and after death. Services may include practical planning, vigil, care for the body after death and bereavement care. Most importantly, Trish sees working with the dying as a sacred calling. Misa brings her genuine nature, intuitive and calming presence, healing energy, and 16 years experience as an occupational therapist to her work as an end of life doula. Misa is certified as a Sacred Passage Doula with the Conscious Dying Institute. She supports individuals wanting to explore meaning at end of life through conversation, consulting and coaching. She is a Comfort Touch massage practitioner providing gentle acupressure specifically designed for deep relaxation. Misa is an Earth Medicine practitioner and can co-create rituals, ceremonies, and altars for individuals and families who find value, comfort and meaning in these practices. She is also a Storyteller and practitioner of daily Pockitudes™ to embrace grit, grace and growth at all phases of life. Contact Misa directly at 407-797-6619 or misa@deathdoulas.com. You can also find Misa at LinkedIn and Wander Wonder Discover. Misa is based out of Asheville, NC and serves individuals and families remotely and in person.